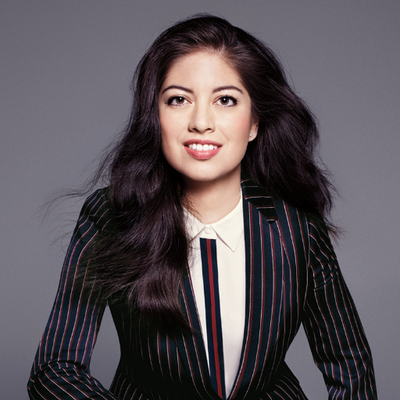 Natalia Oberti Noguera is Founder & CEO of Pipeline Angels. Pipeline Angels is changing the face of angel investing and creating capital for women and nonbinary femme social entrepreneurs. Natalia is also Creator & Host of Pitch Makeover, a podcast on pitching and investing that spotlights start-ups launched by women, nonbinary people and men of color. She holds a BA in Comparative Literature & Economics from Yale, as well as an MA in Organizational Psychology from Teachers College, Columbia University. Natalia serves on the boards of Walker’s Legacy, Women 2.0 and iRelaunch. Inc. magazine selected Natalia as one of “The Most Impressive Women Entrepreneurs of 2016,” Latina.com included her in their list of “25 Latinas Who Shine in Tech” and Women’s eNews recognized her as one of “21 Leaders for the 21st Century” for 2012. Jonathan Jackson is a 2019 Nieman Fellow at Harvard University, where his work will center around the emergence of black media in the digital age, examining new ways to measure black cultural influence and its effect on the media and advertising landscape. He is a co-founder and the former head of Corporate Brand at Blavity, Inc., the largest media platform and lifestyle brand for black millennials. He sits on the Nielsen External Advisory Council, where he advises senior leadership on strategic focuses for African-Americans.